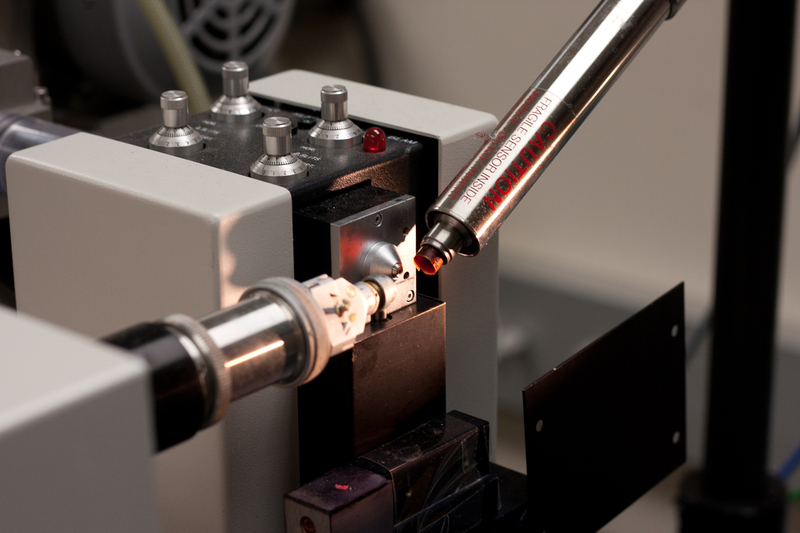 As one of the FSU-wide Core Facilities, the multi-user macromolecular x-ray crystallography facility (XRF) at the Kasha Laboratory Building (KLB) in the Institute of Molecular Biophysics (IMB) provides training, expertise, and assistance for crystallizing and determining the three-dimensional structures of biological macromolecules and their complexes. It is available to all the members of Structural Biology Program and others at FSU. XRF is located on the East side of the fourth floor of KLB (see the floor plan). More facility information is available at X-Ray Facility page. Starting from July 01, 2010 XRF charges a user-fee to defray part of the cost of running the Facility. Please see XRF Fee Structure for more information about fees. Every August before the start of the Fall semester, XRF runs a Boot Camp for new the graduate students. The three week Boot Camp is part of the Core Facilities Workshop. Please see XRF Boot Camp for this year’s schedule and syllabus. 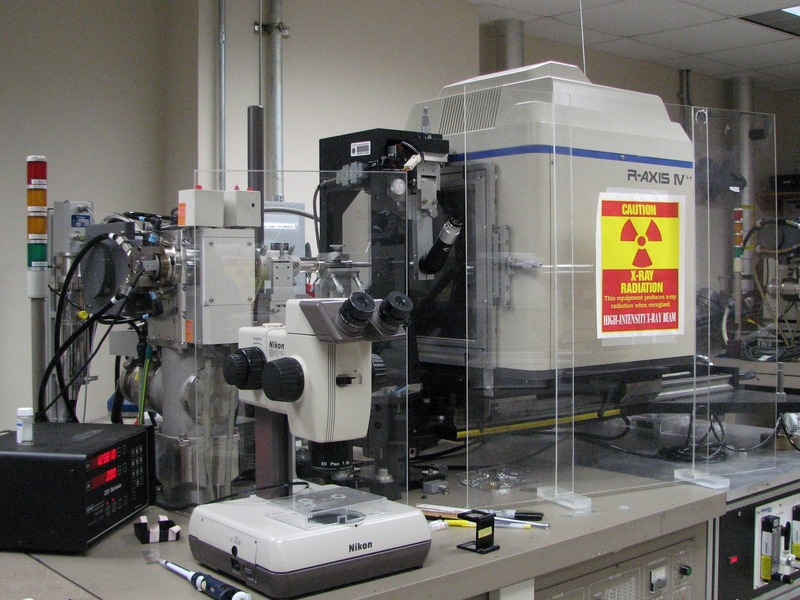 Facility Information Established in 1993, the XRF has served over 200+ users, including 30+ PIs from 9 universities and has produced hundreds publications. All users are required to subscribe to the Xrayusers maillist. Boot Camp For three week period in early August XRF runs a Core Facility Practical Training Course (Boot Camp) for all new graduate students. More information about 2018 Boot Camp is available here.